The tobacco demand of the companies for crop 2014 increased by 18.37 percent as compared to last year as demand of all 34 companies stood at 78.36 million kilograms, said sources in Pakistan Tobacco Board (PTB). The lion share of the total demand 36.40 million kilogram would be purchased by Pakistan Tobacco Company (PTC) followed by Philip Morris (Pak) Limited with 3.70 million kilogram. Other companies included Khyber Tobacco Co, Souvenir Tobacco Co, Frontier Associates and Shams Enterprises would purchase each 1.50 million kilogram crop while Frontier Leaf Tobacco would purchase 1.20 million kilogram tobacco. Similarly, Frontier Punjab Trading would purchase 1.00 million kilogram and remaining crop would go small tobacco companies. Out of the total demand of 36.40 million kilogram, Pakistan Tobacco Company would purchase 34.50 million kilogram of the variety of Flue-Cured Virginia, 1.1 million kilogram Dark Air-Cured of Gujarat and Okara and 0.8 million kilogram of White Patta while Philip Morris would purchase 23.15 Flue-Cured Virginia and 1.23 million kilogram of Dark Air-Cured of Gujarat and 0.1 million kilogram of White Patta. The project requirements of Flue-Cured Virginia and Dark Air-Cured for tobacco crop 2014 are higher by 19.30 percent and 50 percent whereas for White Patta and Burley reduced by 27 percent and 10 percent as compared to crop 2013. 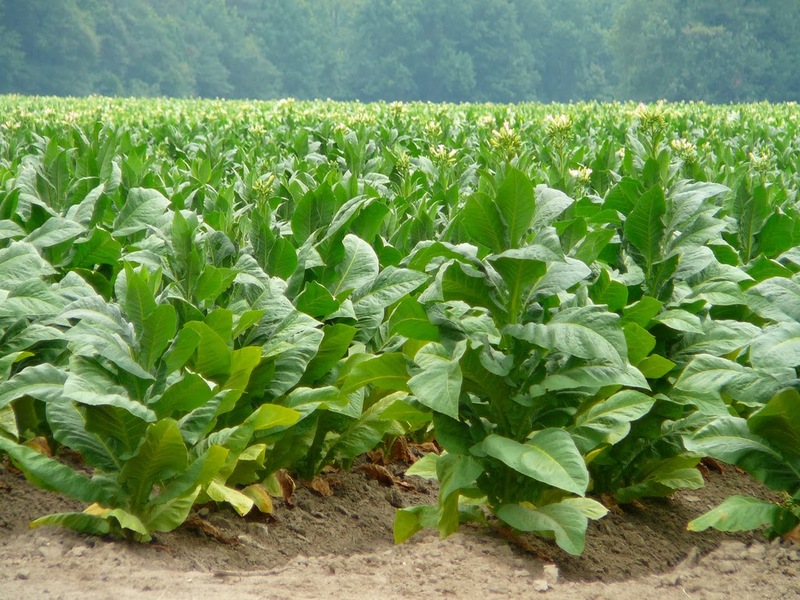 The tobacco board advised the growers to execute agreements with tobacco companies of their own choice and plan production of tobacco for 2014 crop while keeping in view the demands of the industry to avoid problems in the marketing of tobacco crop 2014.